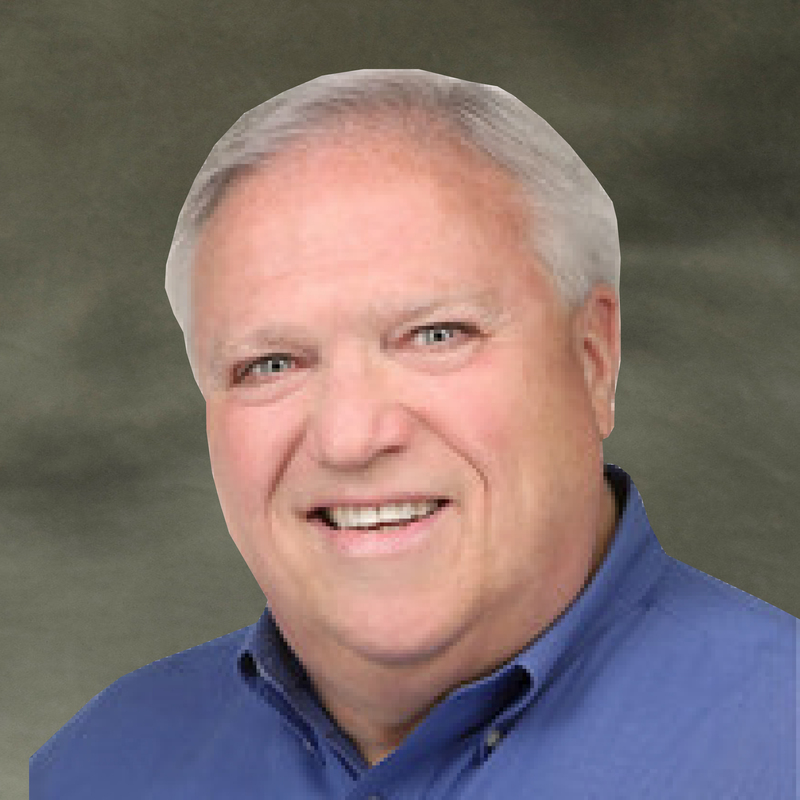 John is the Chief Encouragement Officer of The Personal Marketing Company, a business he established 40 years ago. In addition to his service to Welcome House, John has served as a board member of Fellowship Ministries and Shepherd’s Canyon Ministries in Phoenix. He has been actively involved in fundraising and leadership roles for Lutheran churches and schools in the Kansas city area. As an avid fundraiser and supporter of Welcome House, John has a special heart for the recovery community in Kansas City. Back in the 1940s, his maternal grandmother was the first woman to seek help in Alcoholics Anonymous (A.A.). His parents met at an A.A. dance, and John has been a grateful member of the program since 2004. John and his wife Elizabeth live in Overland Park and have three grown children and four grandchildren.